Living room furniture accessories are a key element in any beautiful home. That finishing touch!. We offer a tailored selection of quality and affordable Media units in varying sizes, shapes and finishes. 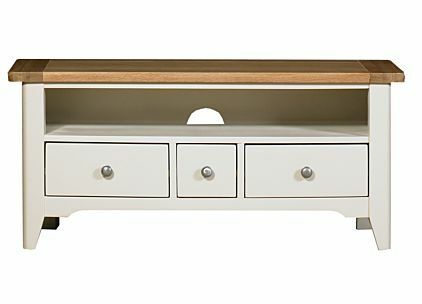 Why not browse our home furniture collection online before calling in to take a closer look?